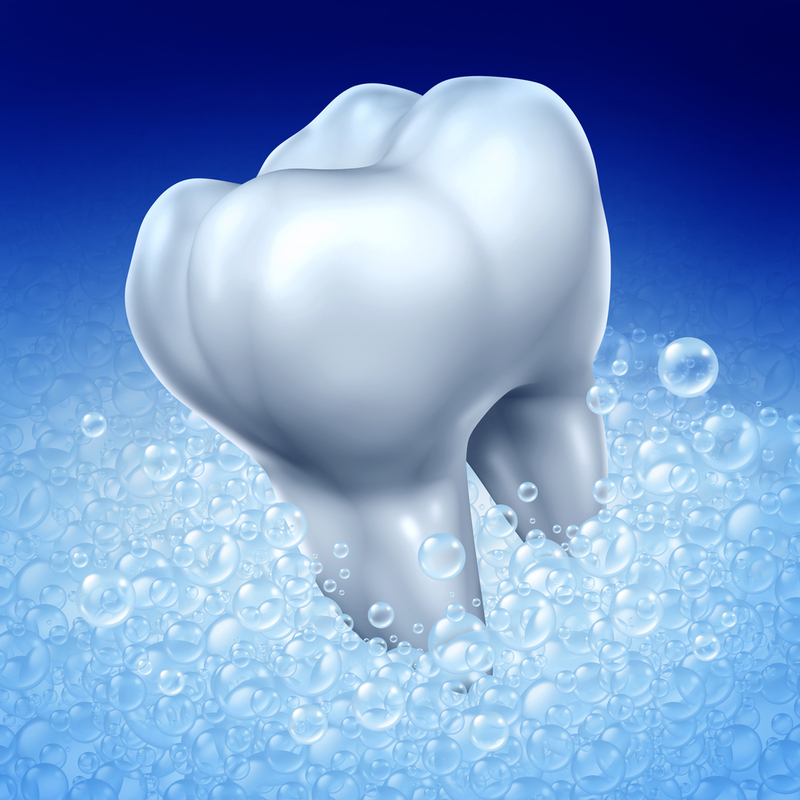 Fluoride is a very effective agent for preventing tooth decay. It is a naturally occurring mineral present in the water we drink and in a lot of the foods we eat, but sometimes we don’t get enough to combat teeth problems. Fluoride helps prevent tooth decay and strengthens the teeth by making the teeth more resistant to acid attacks from plaque, bacteria, and sugars in the mouth. We gain fluoride through toothpaste, mouthwash and other products. Dentists generally recommend children receive professional applications of fluoride about twice a year. Fluoride drops are available for infants and children can chew on tablets. However too much fluoride can cause white spots on the teeth (fluorosis) so you need to manage how much you ingest. It is important to note that fluoride alone will not prevent tooth decay. Proper brushing and flossing is required as well as good eating habits. If you schedule semi-annual dental appointments and keep up with oral hygiene, you shouldn’t have to worry about tooth decay. Contact us at 407-905-9888 to learn more about our fluoride treatment options.